Let’s face it, your carpets get dirty, sometimes really dirty. At Nashua Housekeeping we strive to make your home look like you don’t have dogs or kids, we want to bring it back in time to its original beauty. Carpeting is a big part in this process, if your carpets are dirty then so is your house. You simply cannot have a clean home or business without pristine carpets. 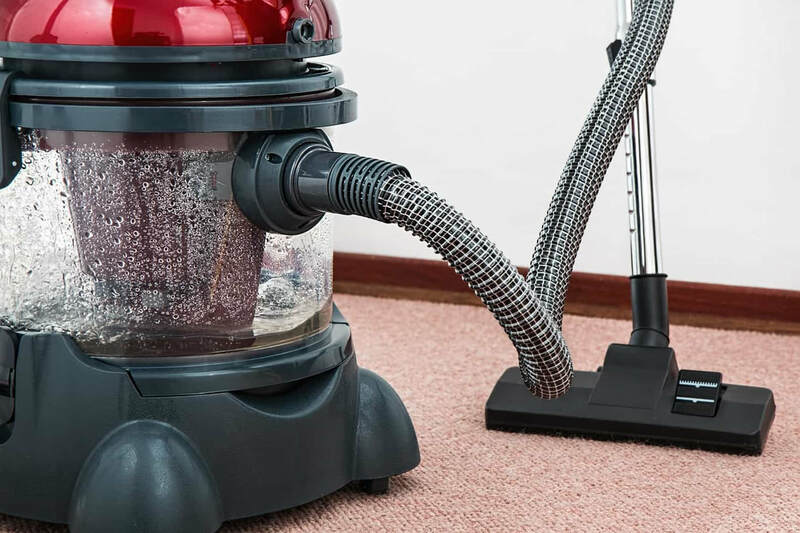 We understand that while you may try and try to keep up with your carpeting, that generally the sort of vacuum and cleaning tools you have access to just will not cut it! This is where our team of experienced cleaners come in to save the day! his could be steam cleaning, anti-microbial cleaning, and could be dry cleaning. All of our housekeepers have been trained to use these tools and have logged many hours in doing so. ​Our house cleaning service will remove any dirt, dust, allergens, stains, and other such contaminants to ensure your carpet both lasts long and looks great. Nashua House Cleaning knows it's stuff! When cleaning carpets in your home it’s important to take into account whether they are made of natural or synthetic fibers. By doing this we make sure the carpets are cleaned thoroughly and correctly so as not to damage them. Our expert staff knows that natural fibers can best be cleaned by using solutions that are acidic and synthetic fibers will be best served by alkaline products. You don’t even need to know what kind of carpeting you have! Our quality maids will take the guesswork out of it and clean your carpet right every single time. For those of us with children and pets, we require this service even more. Even the best behaved child will accidentally spill on your beloved carpet and only Nashua House Cleaning can come to save the day. Pets are no exception, as even when you do not realize it, they have dirtied your floors and brought allergens into the house. Allergens are often the most important reason to clean your carpets on a regular scheduled service plan. 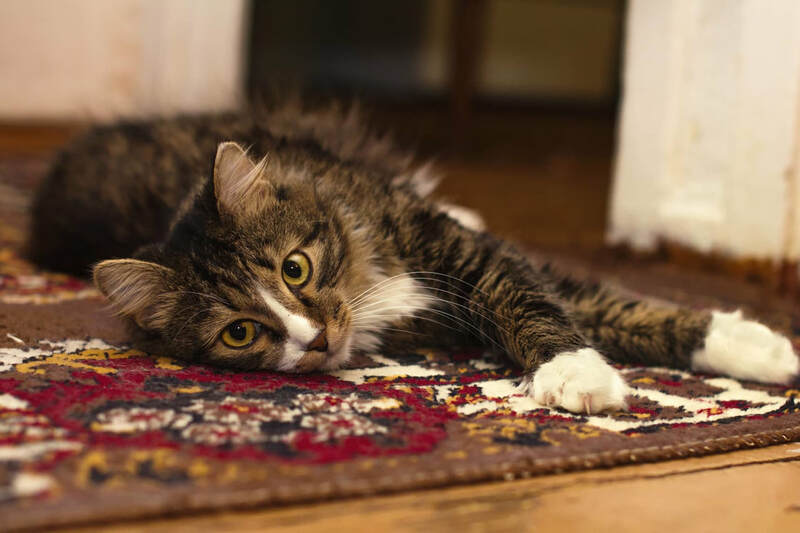 ​As they contribute too many health concerns and can live in your carpets as dust mites. We specialize in the removal of dust mites from your entire home, not just your floors! Let us show you why we are the premier service in Nashua for cleaning your home or business and all of the carpets inside! If you're looking for carpet cleaning near Nashua NH look no further than us! Our professional staff and low prices will have your carpets looking brand new again in no time!